Wednesday Stamper har åpent tema denne uken, og jeg valgte å lage en tag til utfordringen deres. 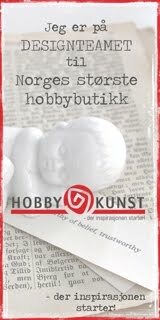 Engelstempelet er fra Kreativ Hobby, og det var jeg så heldig at jeg fikk i julegave. 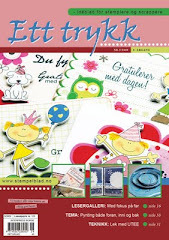 De andre stemplene er fra Stampotique og Stampers Anonymous. Bakgrunnen er laget av avispapir og gamle boksider, sammen med gel medium og gesso. There was an open theme at Wednesday Stamper this week, and I chose to make a tag with one of my new stamps. Angel is from Kreativ Hobby, and I got that for Christmas. The other stamps is from Stampotique and Stampers Anonymous. 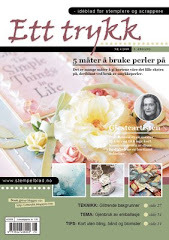 I have made the background with old bookpages and newspaper together with gel medium and gesso. Gorgeous tag, love the shape. Oh Connie this is fantastic shape. Wonderful tag! Great shape and stamps. what a beautiful tag! happy new year! !